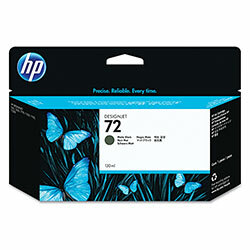 Authentic HP inkjet cartridges are designed specifically for top performance in Hewlett Packard inkjet printers. When you buy genuine HP parts, your photos print sharper and with deeper colors. What’s more, the ink won’t bleed or fade over time like ink from generic cartridges.